Choosing to have a stove installed in your home is big decision! As HETAS registered installers We offer a free home survey visit to assist you in the decision making process. 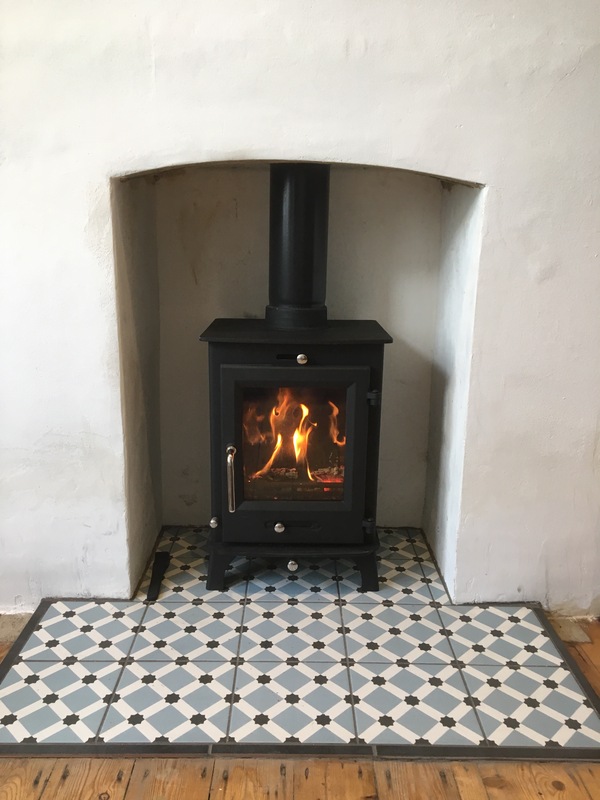 We we will talk through with you the options for the type of stove that is most suitable for your home and your heating needs. 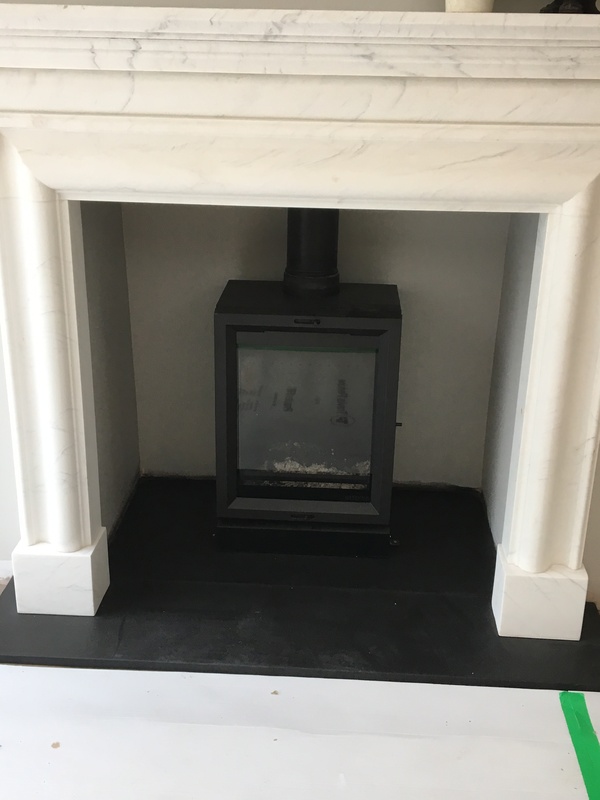 We will also be able to talk through the different options for the hearth and the opening – helping you to achieve both the practical benefit of the heat your stove will produce and your desired aesthetic! All our installations fully meet current building regulations and are carried out by our own trained installers. Installations usually take 1-2 days to complete, depending on the amount of preparatory work required. Prices vary according to the amount of preparatory work required. But start at £1320.00 to line a chimney and to install a stove (stove not included).